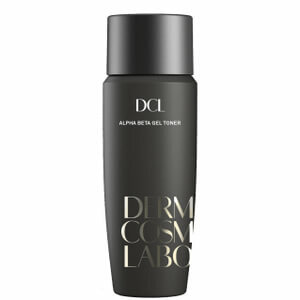 Our team of experienced scientists, microbiologists and brand developers have pioneered many cutting edge skincare technologies in the last 30 years. In fact, the scientific breakthrough that led to the creation of the first commercially-available cosmeceuticals with glycolic acid were developed in our lab. 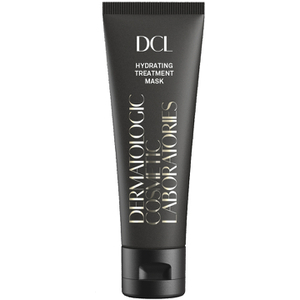 These breakthrough products made glycolic acid a household name and today it is one of the most popular ingredients for smoother, glowing and even-toned skin. 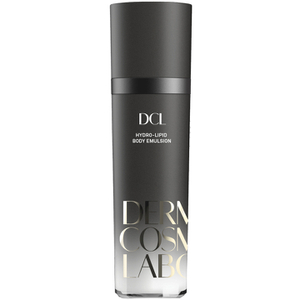 Each of these Zones plays a crucial role in skin health and appearance, including locking in moisture and nutrients, eliminating toxins and maintaining cellular communication. 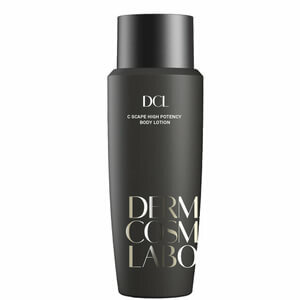 Despite skin’s complex composition, most skin care products only focus their attention on the dermis. 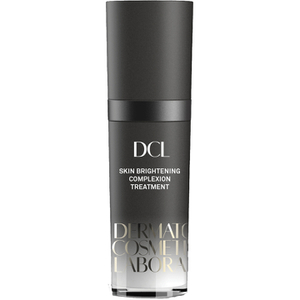 We believe that for optimal skin health and appearance you must go deeper. 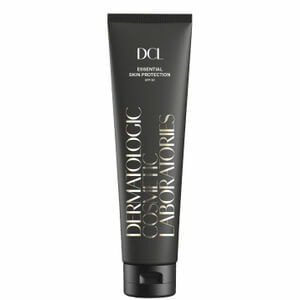 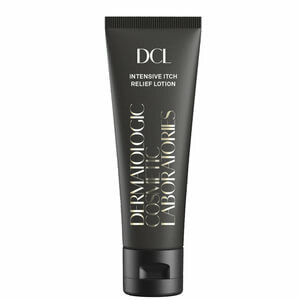 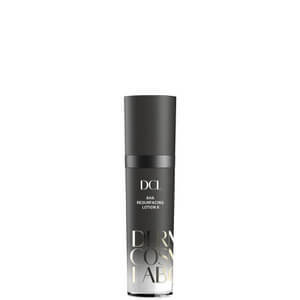 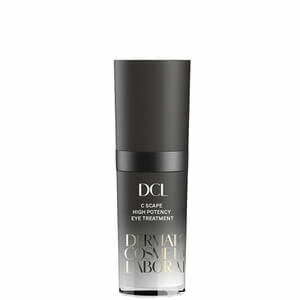 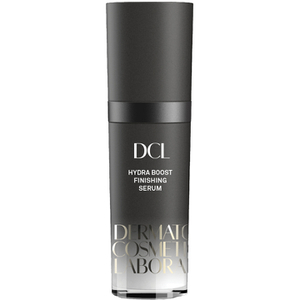 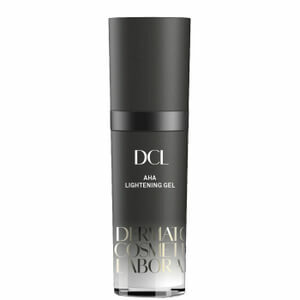 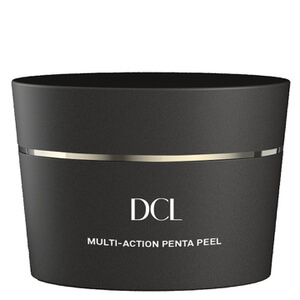 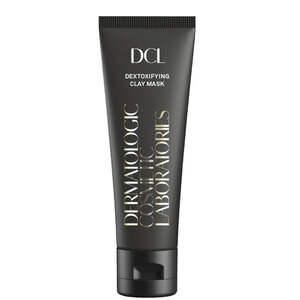 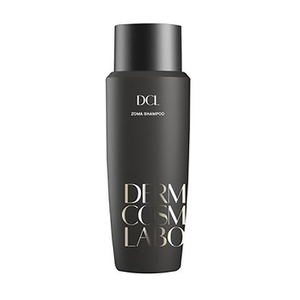 This uniquely all-embracing philosophy means DCL products nourish, repair, fortify, clarify and refine skin while preventing future damage to ensure profoundly visible and long-term results. 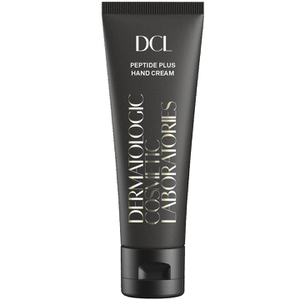 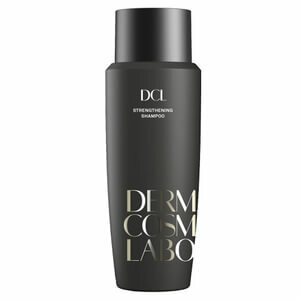 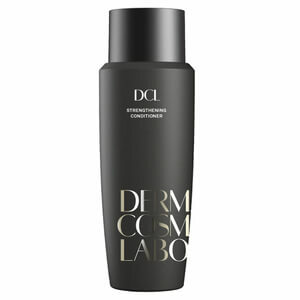 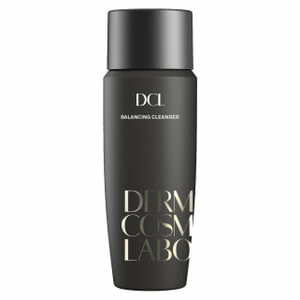 Since 1980 Dermatologic Cosmetic Laboratories’ (DCL) scientists have closely collaborated with physicians to create targeted and innovative skincare formulations for some of the best, brightest and most venerated names in aesthetic skincare, including renowned dermatologists, global top-selling brands and influential retailers. 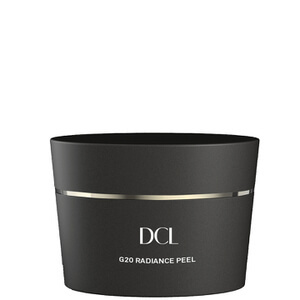 With over three decades of research and product formulations to support our technology and product efficacy, we work to improve lives by improving skin health with substantiated, premium and extraordinarily effective ingredients in wonderfully luxurious product forms.